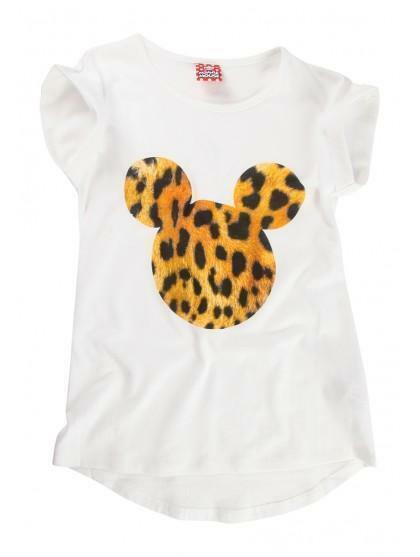 Sport your fave Disney character this season in this tee for older girls with leopard print mickey. A fun top perfect for everyday. 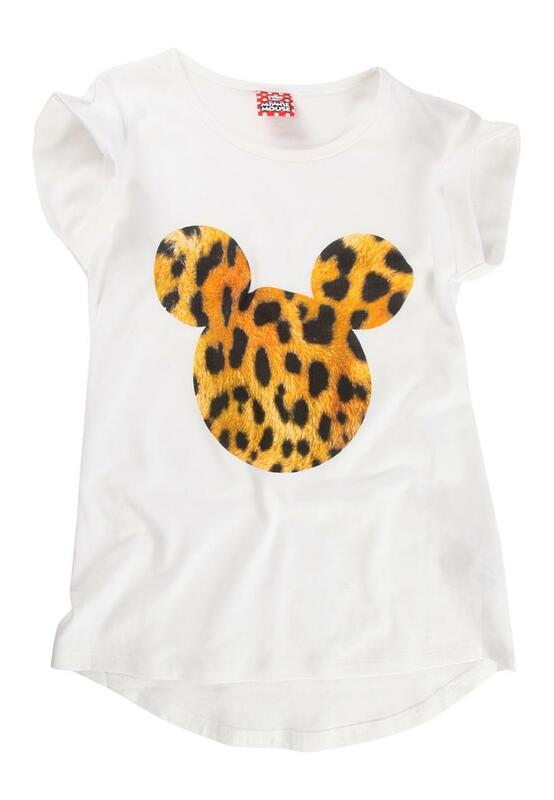 Wear with leopard print leginngs or skinny jeans for a complete look.